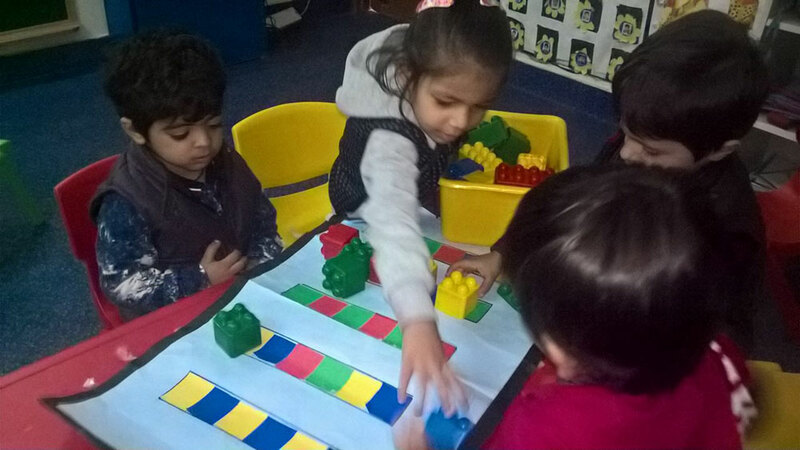 The focus in Second Step is building autonomy and independence. 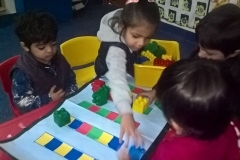 Children begin to work independently with guidance from their teachers. 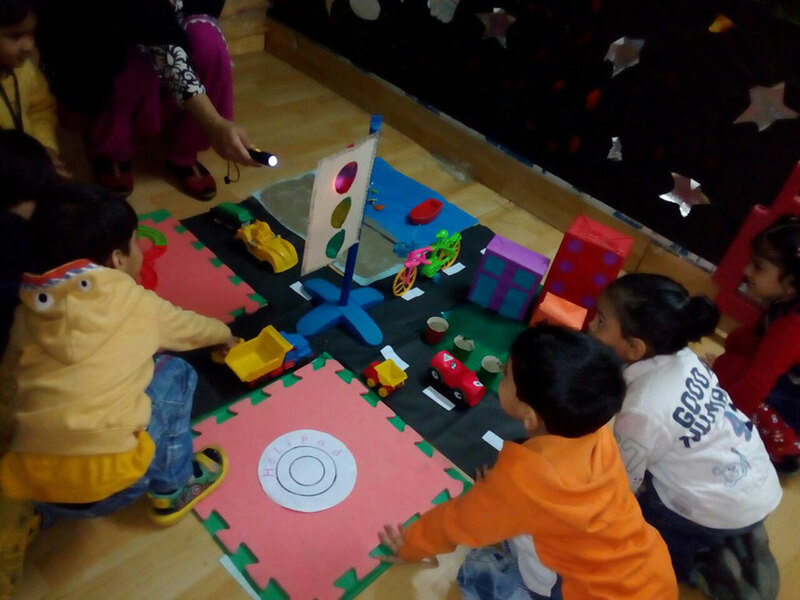 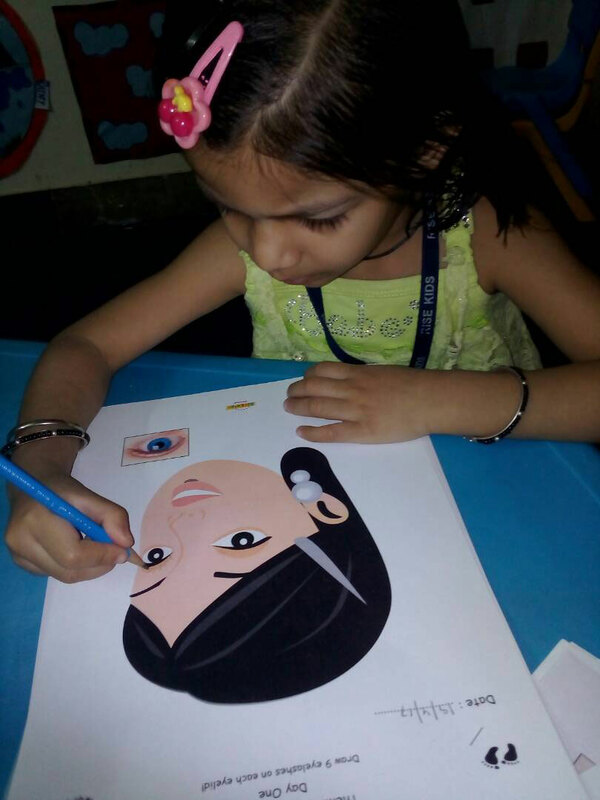 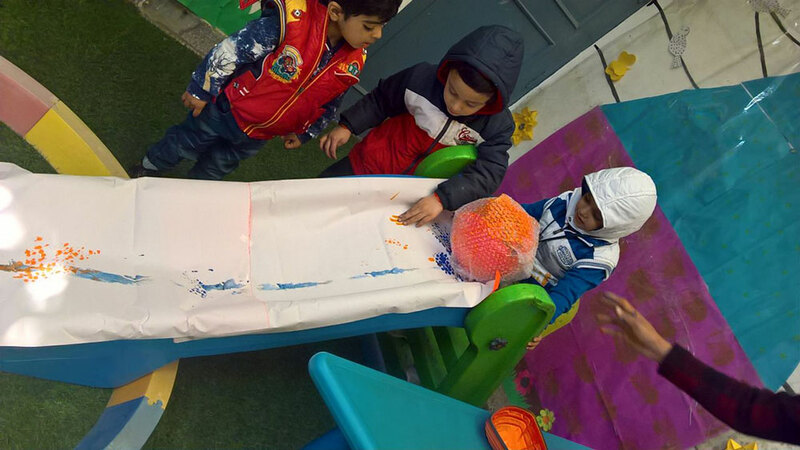 The thematic program is full of opportunities to build skills like critical and logical thinking, creative expression and visual literacy. Technology is used effectively through POWER Point Presentations, digital songs and stories specially created by us. 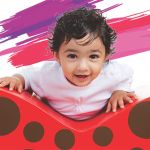 We introduce a scientifically developed Phonics program which empowers children to become fluent readers as they progress. 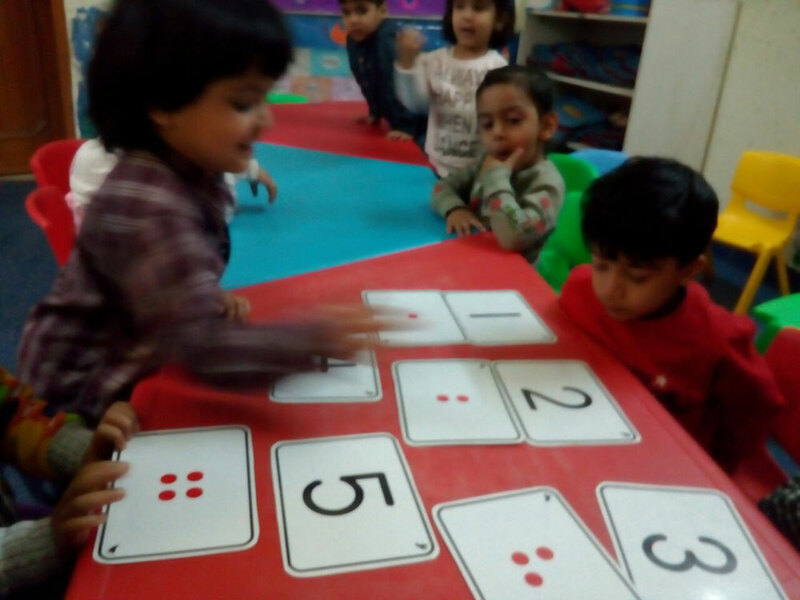 The Math curriculum if exciting and innovative as children ‘learn by doing’. 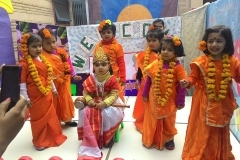 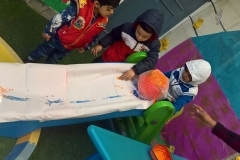 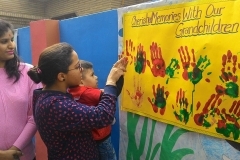 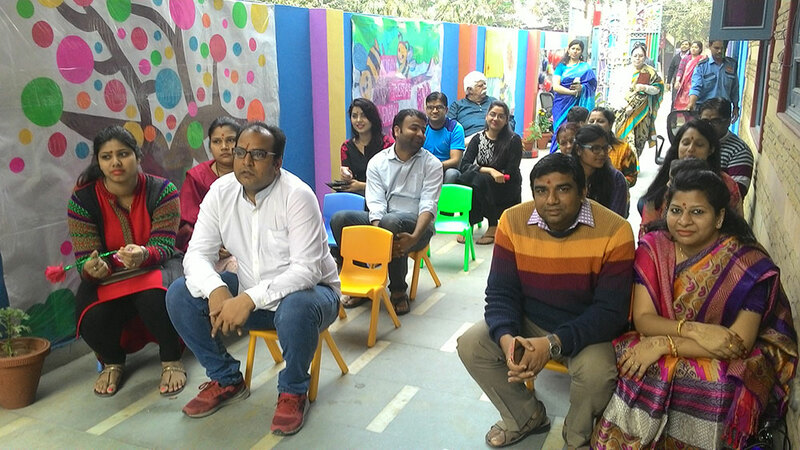 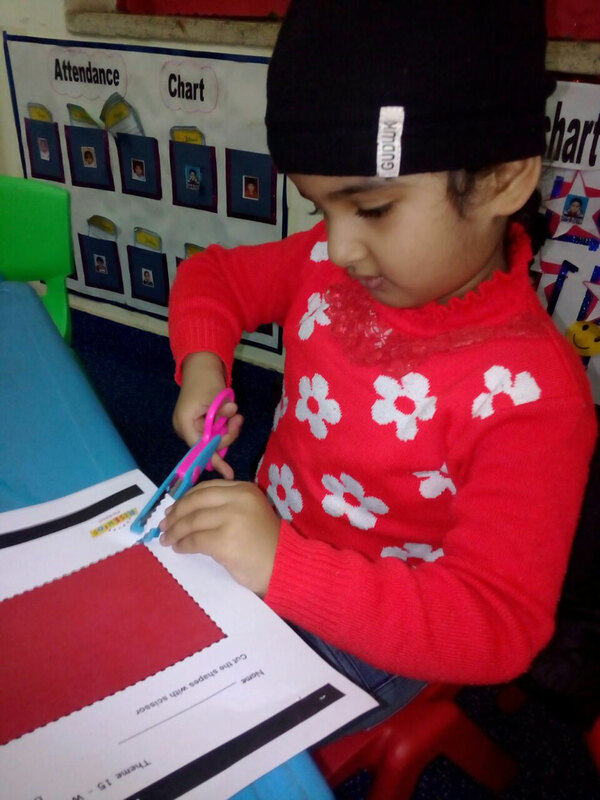 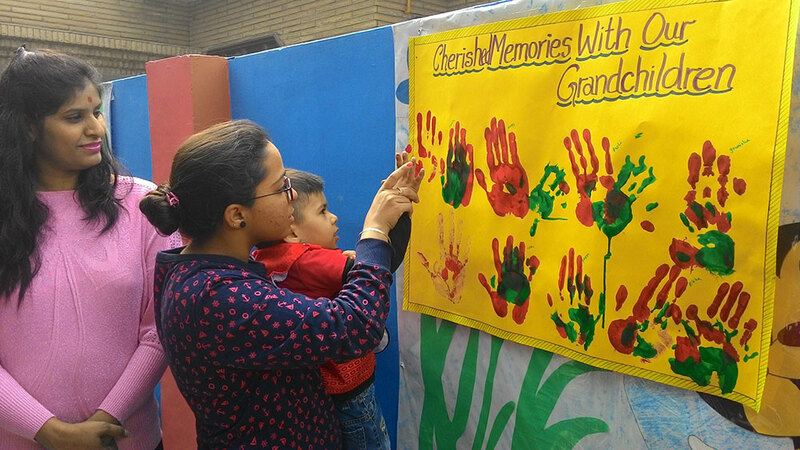 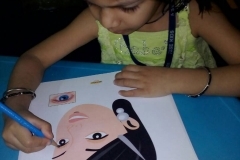 Our themes are rooted in the Indian ethos and setting and children learn to connect their school experiences with the world around. 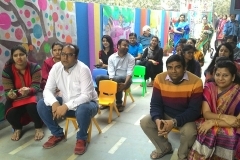 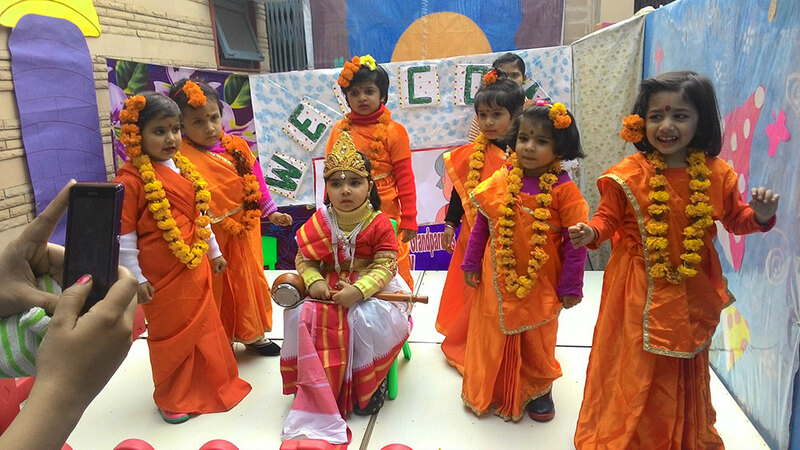 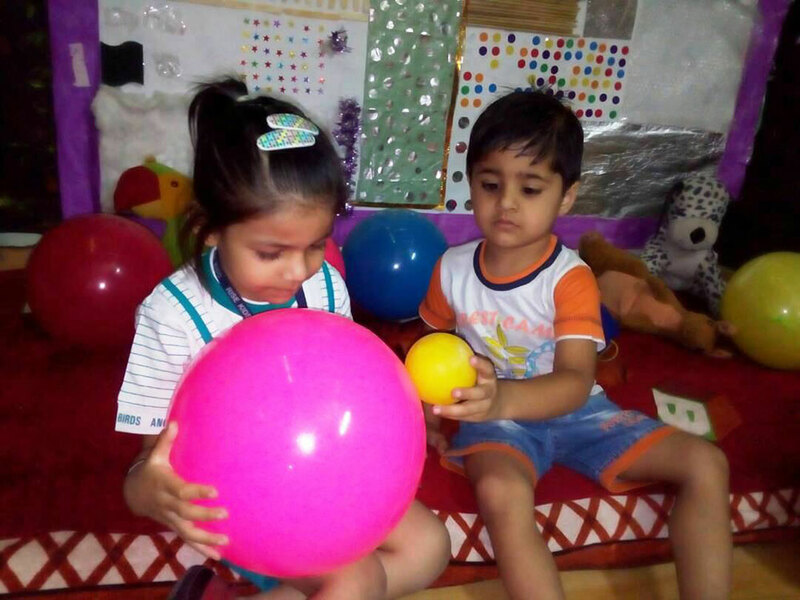 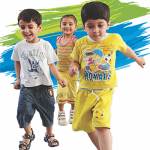 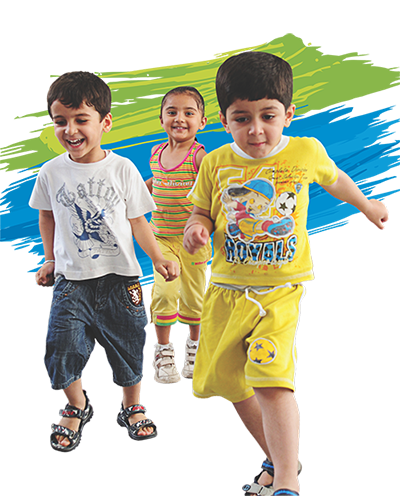 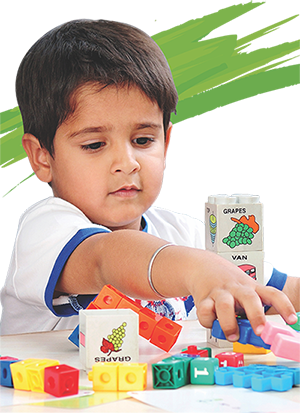 From Second Step children will be admitted into the KG class in full-fledged schools.